Pioneering a two-pronged attack on ageing, Dr Richard Sibthorpe combines the latest cosmetic procedures with bespoke hormone programmes for game-changing results. 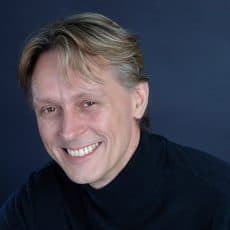 Dr Richard Sibthorpe is one of the UK’s most forward-thinking cosmetic doctors with over 25 years of experience of making women look their naturally beautiful best. “For me a crucial part of creating a natural look is to carefully examine and evaluate each individual as an individual. I treat with the lightest touch and often find a careful combination of treatments to gently lift sagginess and smooth skin works best” His treatments include a carefully edited menu of the safest and most effective cosmetic procedures. A leading medical practitioner and teacher, Dr. Sibthorpe is in the vanguard of anti-ageing medicine. He takes a dual approach to age management tackling not only lines and wrinkles, but the person from the inside out. His bespoke balancing hormone programmes, which are tailored to individual’s needs, work to kickstart his patients’ libidos and energy levels, sharpen mental agility and memory, strengthen bones and boost confidence. 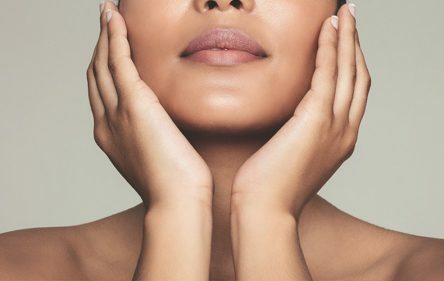 Whether you are looking for defined facial contours, volume and lift, fuller lips, softened facial lines or simply an improvement in your skin and its appearance, my range of treatments, coupled with my extensive experience, will bring out the best in your personal appearance. Although the treatments I offer can alter a person’s face in a significant way, what I am best known for is my ‘natural touch’ which allows my patients to achieve a relaxed, refreshed appearance while still looking exactly like themselves – that’s why ‘less is more’ has always been my philosophy. 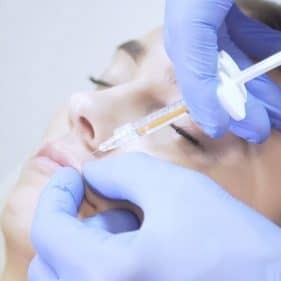 Having the right treatments done as well as having them spread out properly will give a more natural look, preserve your initial results and stave off the effects of ageing. It’s all about building upon your outcome with the right treatments so that you never look your true age – just better than you would if you had let nature run its course. One of the major keys to staying youthful is optimal hormone balance. Hormones make us who we are and keep us alive. These chemical messengers control every cellular function in our bodies. They have major effects on growth and development, circulation, metabolism, blood sugar levels, mood, sexual desire and reproduction. They keep our minds sharp, our bodies strong, our skin young and our blood vessels supple. Both men and women experience a decline in these essential hormones with age. So why not restore and maintain them at a more optimal level; using a bespoke program to achieve hormonal balance and an enhanced quality of life.